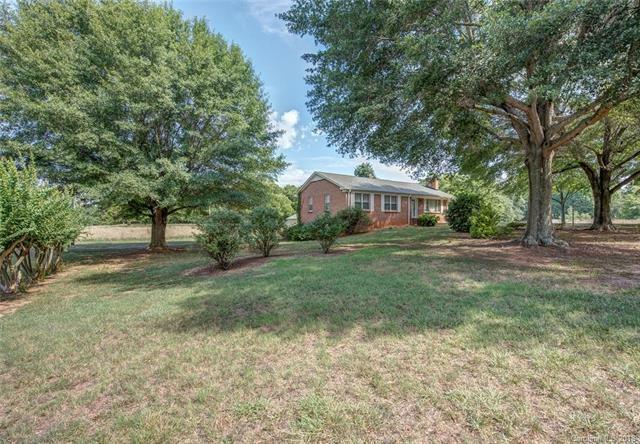 2903 Forbes Road, Gastonia, NC 28056 (#3415252) :: Robert Greene Real Estate, Inc.
Nice large brick home with full basement sitting on almost 5 acres of land. Beautiful hardwoods can be revealed by pulling up the carpet. A few finishing touches can make this a true dream home. Seller will replace kitchen stove, oven and vent fan.